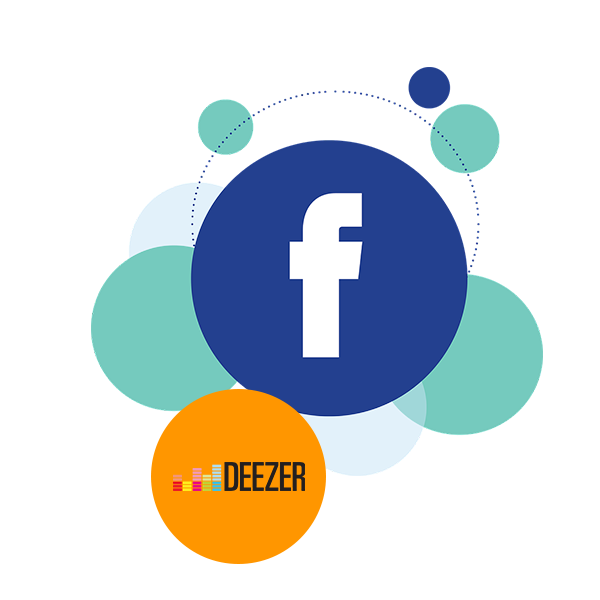 Save more with our Postpay Abundance offers that are bundled with more internet, more SMS , extra talktime and Deezer. * Savings as compared to normal tariffs. The my.t Postpay packages are subject to a contract of 24 months.